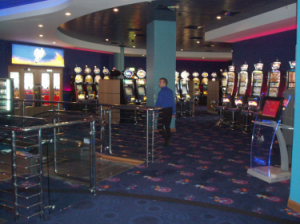 Gala Casino’s have just opened a brand new high end Casino in Gibraltar. 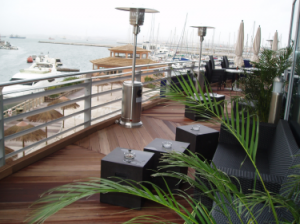 The Gala Fortune Loyalty points system is an integral part of the customer experience. One of the main issues for the customers is the ability to easily check their Fortune Loyalty points balance. In order to facilitate this, Gala have chosen the Cammax ClearTouch as the method to enable customers to check their balance. The ClearTouch kiosk is a high end, edge lit, aesthetically pleasing touch screen kiosk branded to reflect the Gala Fortune brand. The latest deployment of the ClearTouch kiosk by Gala in Gibraltar is part of the overall Gala Fortune rollout of the ClearTouch product throughout the estate. 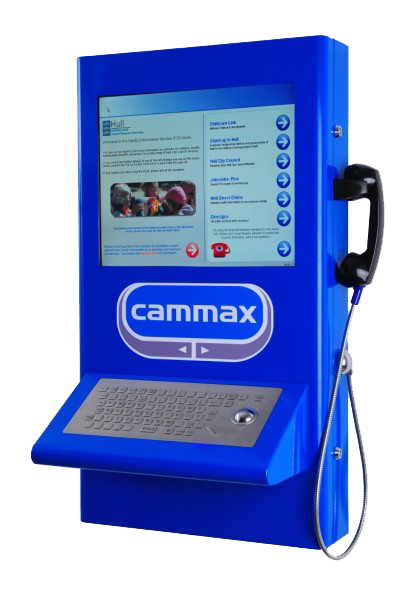 For details of this or any of the Cammax products please contact us on 01977 669946.